We provide complete Air Conditioning and Heating services to the Wise and Parker County area. We are fast, efficient, and approach every job with the highest quality service. You can depend on us to fix your air conditioning system or furnace at any time of the day, any time of the year. Does your AC System need a repair or a little TLC? Whether you need a completely new system installed or simply a tune-up, Air Worx is the best air conditioning service company in the area. 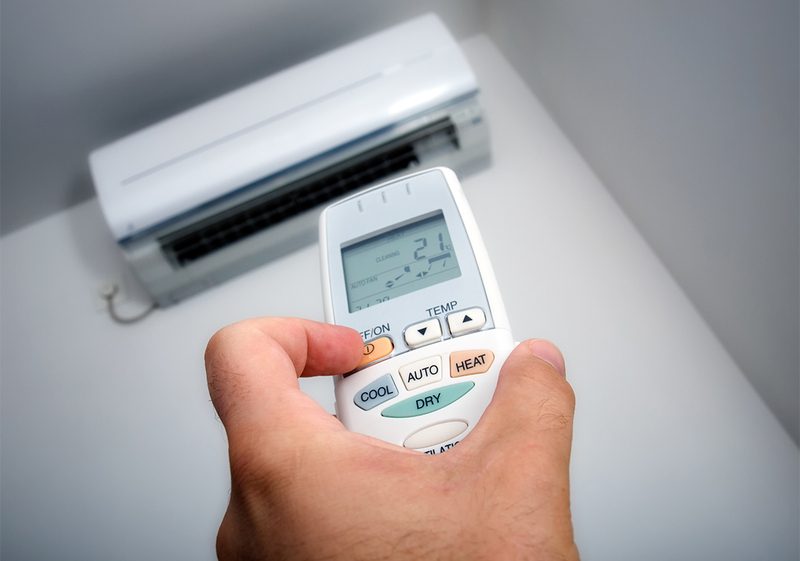 With the hot weather, you need a fine-tuned air conditioning system in your home. At Air Worx, we offer complete air conditioning services from large-scale central air conditioning setups to smaller jobs, we can assist you. With over 20 years of experience in the industry, trust the professionals. We work on all makes and models, including Comfortmaker, Goodman, Trane, American Standard, Frigidaire, Carrier and more.